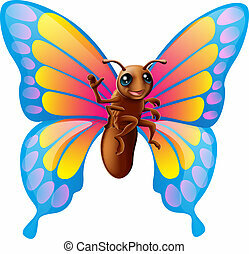 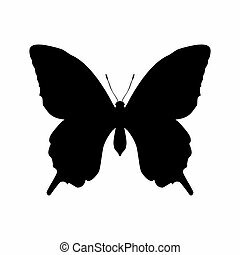 Butterfly insect animal silhouette. 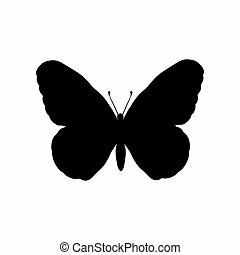 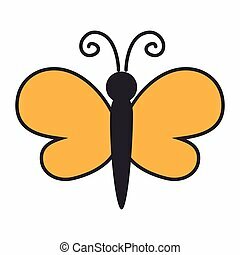 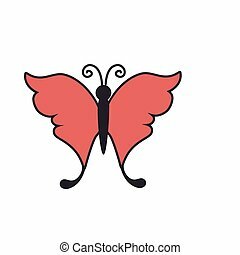 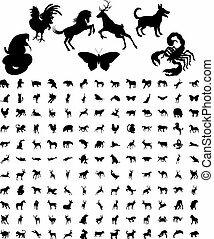 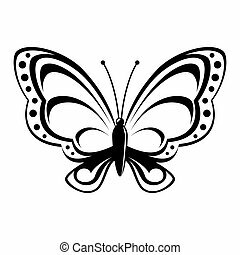 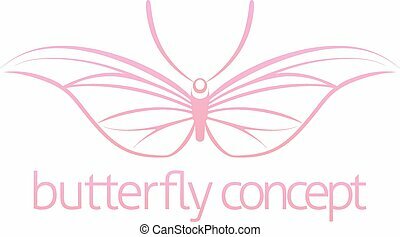 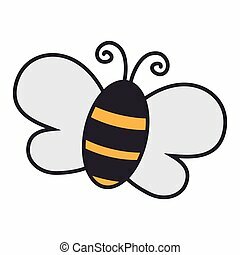 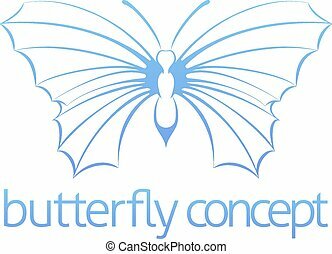 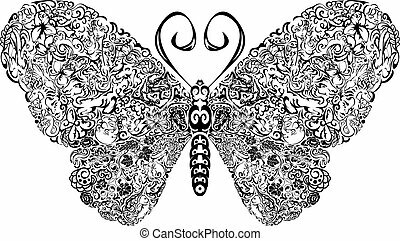 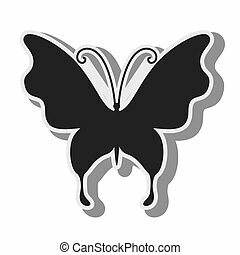 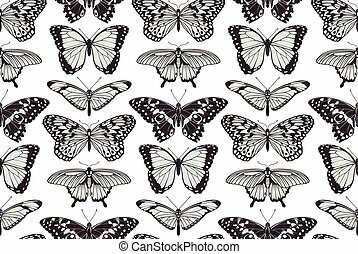 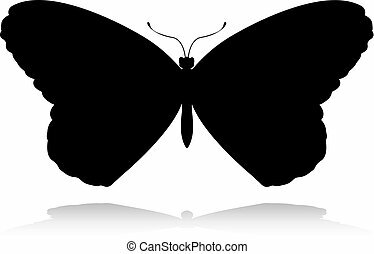 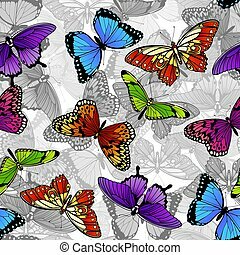 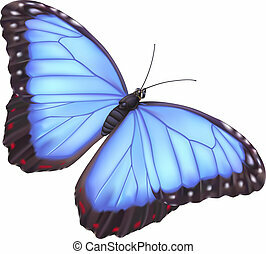 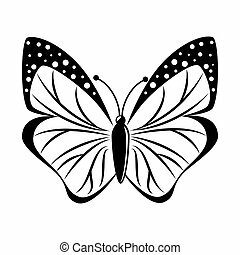 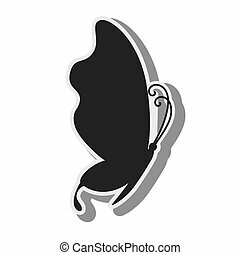 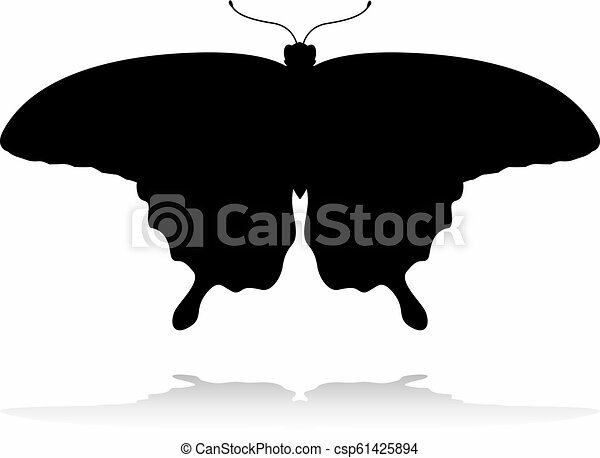 An animal silhouette of a butterfly. 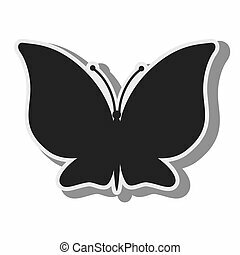 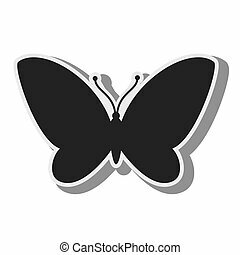 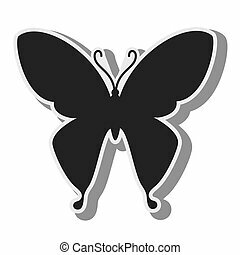 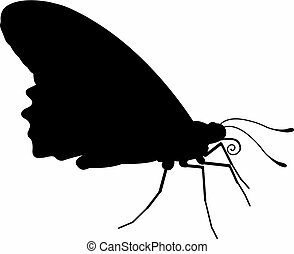 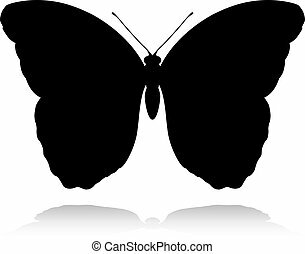 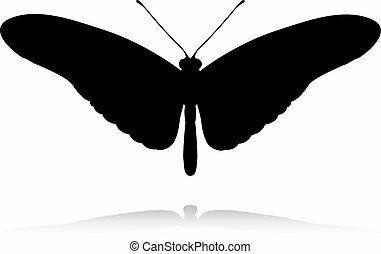 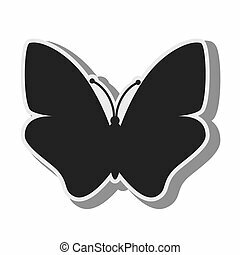 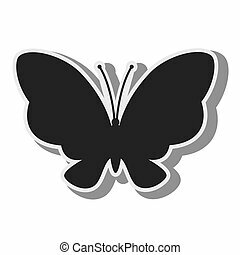 Butterfly insect black silhouette animal. 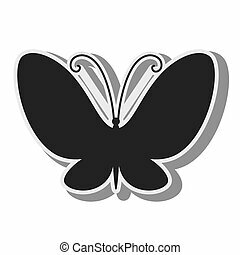 Vector Illustrator.